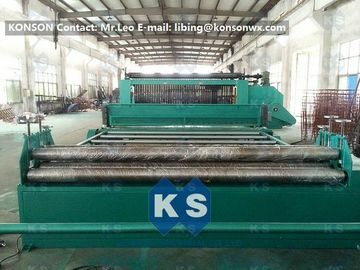 The KS series gabion mesh machines include four main standard parts: Main netting machine, winding machine, wire tension device and spiral coiling machine, it can produce gabions of various widths and mesh sizes. 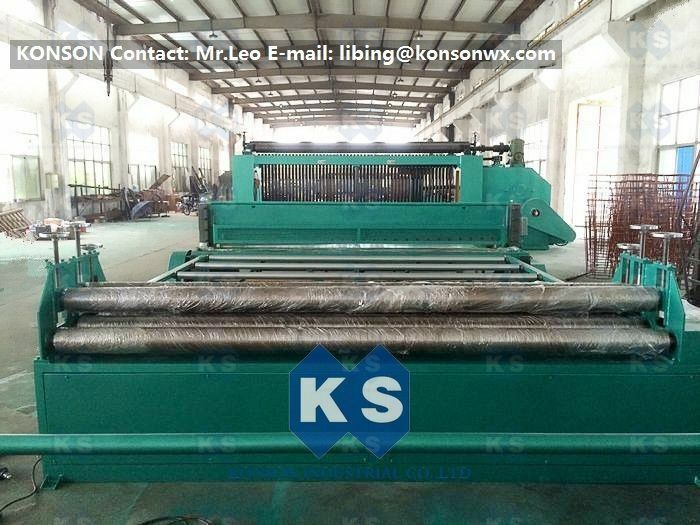 Konson gabion machine strict with CE certification has been exported to more than 40 countries before. It is our honor to provide the machine to you! KS series machine has the feature of rational design, simple structure, smooth running, excellent performance, reliable operation and convenient maintenance.